NEW! 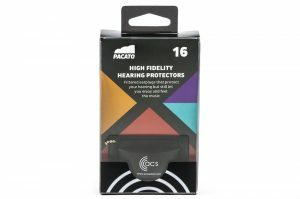 Pacato 16 from ACS delivers the same quality package as the Pacato 19 with lower attenuation and flattest response on the universal earplug market. 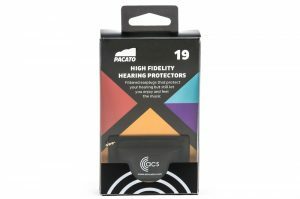 Pacato 19 from ACS brings a whole new level of fidelity and comfort to ready-to-go earplugs. 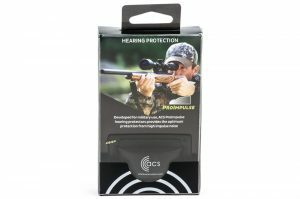 The amazing Impulse filter technology is now available as an instant fit hearing protector.